Clackamas, OR (6/15/15) – Warn Industries introduced a new line of WARN Premium Locking Hubs for late-model, 2005 and later Ford Super Duty Trucks. Super Duty owners now have the option to outfit their rigs with aftermarket, “new look” WARN Premium Hubs, available through normal WARN distribution channels. 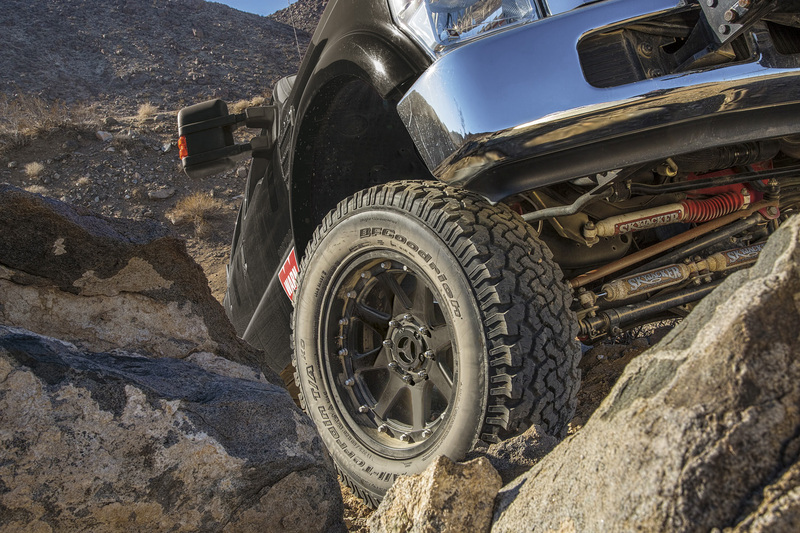 These Premium Locking Hubs are built to take the beatings modified rigs with bigger tires often dish out. 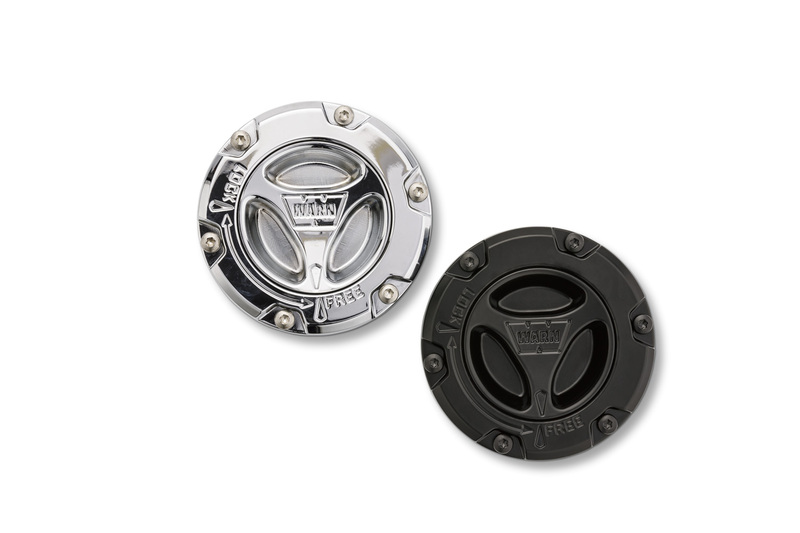 Easy to install and easy to use, WARN Super Duty Hubs feature something new from WARN—chrome or black powder-coated finish on the all-metal cap and dial. Durability runs deep in these new WARN Premium Hubs. Heat-treated Cro-Moly steel gears and an upgraded bearing housing provide greater strength. Marine-grade corrosion–resistant stainless steel hardware, and the all-metal cap and dial (with IP68 waterproof rating), make these new hubs shine on the job, or off the road. 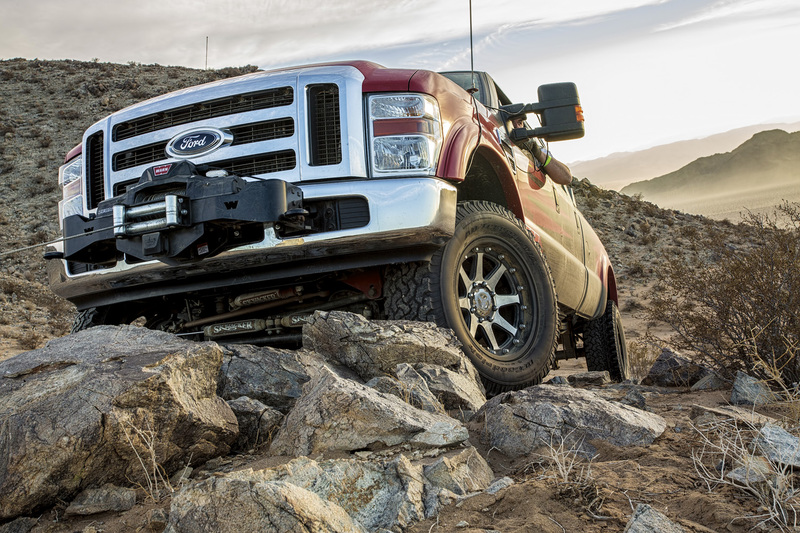 The WARN Premium Hubs for Super Duty trucks are designed to be user friendly. A unique cartridge design allows for easier installation, and quicker disassembly if maintenance should be needed. The hub’s dial turns easily, even in cold weather with heavy gloves. Every WARN Super Duty Hub is made in the U.S.A. by WARN Industries, a global leader in hub technology since 1948. Like all WARN products, WARN Super Duty Hubs are backed by a global service network.